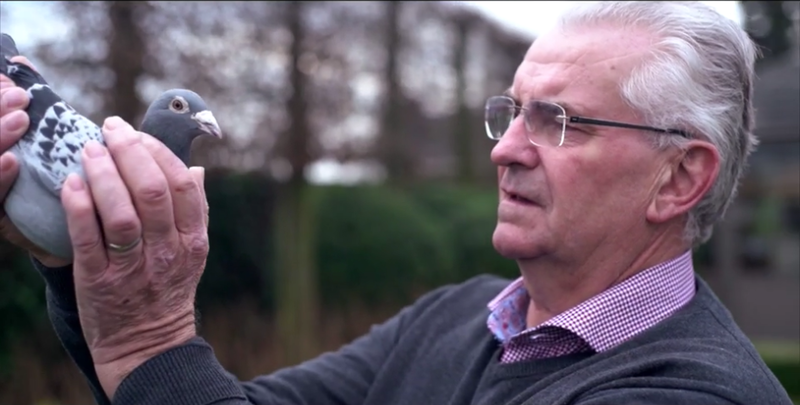 The Joël Verschoot pigeon auction at PIPA reached an apotheosis on Sunday 18th of March: they smashed the record of most expensive pigeon ever sold in an online auction with an incredible 1,252,000 euro. The auction started on Monday 4th of March, and Armando’s sale price was already at 300,000 euro after just a few minutes. It marked the start of an exciting two-week bidding race that involved many international names, from the USA, South Africa, Belgium, China and The Netherlands. But China was likely to place the winning bid, just like they did in so many other top of the bill auctions. Two Chinese fanciers were battling it out in the closing hour of the bidding contest for Armandor. He was already worth 532,000 euro on Sunday morning, making him the most expensive pigeon in Belgium with a record bid. His eventual sale price went up to a whopping 1,252,000 euro in just about an hour. As a result, Belgium’s best long distance bird of all times is now the most expensive bird ever to be sold in auction. The previous record belonged to New Bliksem of Gaby Vandenabeele, with a sale price of 376,000 euro. Armando will be worth almost 900,000 euro more.